By donating to “Reading is Everything” you are investing in community programs that ensure all community members have the opportunity to read, learn, grow and SUCCEED. 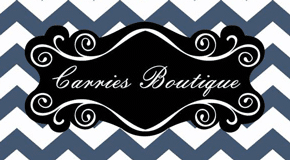 Check out the dates and locations below to where you can shop or dine and help our cause! 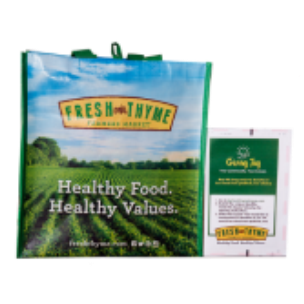 Every Giving Bag sold can generate a $1 donation to support the St. Charles-City-County Library Foundation by redeeming Giving Tag attached to Bag. Give STL Day is important because the money raised goes to support our community outreach, early literacy and lifelong learning. Support the Library Foundation today with a gift of $10 or more and help make a difference in our community! 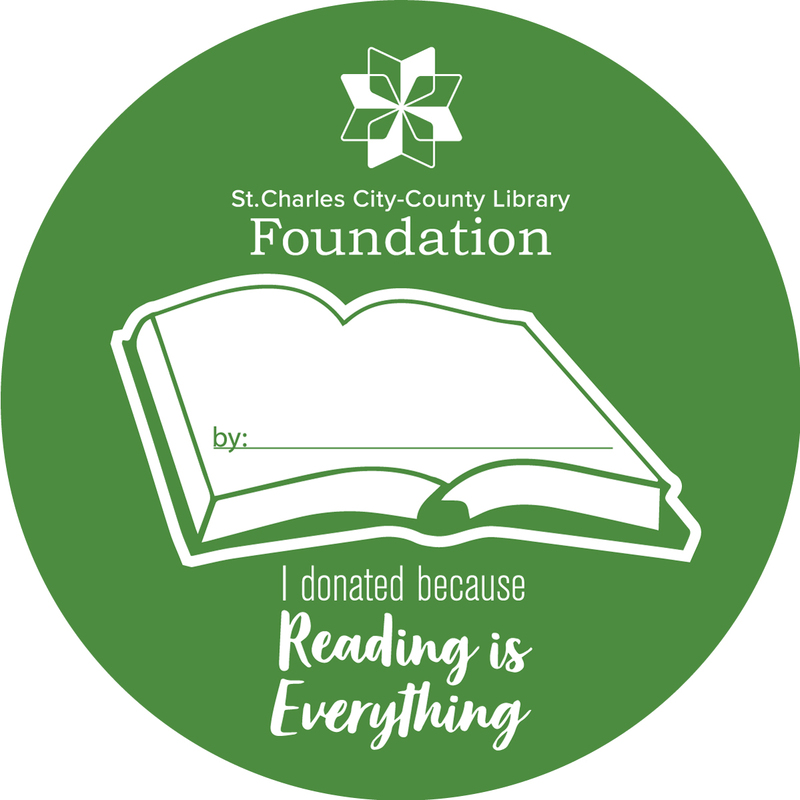 Drop by Shamrocks Pub and Grill during the month of May and donate to the Reading is Everything Pin-up Campaign that benefits the St. Charles City-County Library Foundation. The Library Foundation supports literacy programs throughout the community. 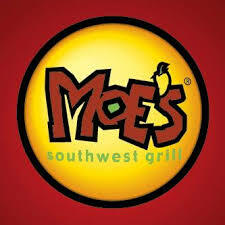 Moe's Southwest Grill will donate 15% of your meal's price back to the St. Charles City-County Library Foundation's Reading is Everything Campaign —Attendees need to present the flyer between 4-8pm when placing order. Flyer coming soon. Freddy's Frozen Custard & Steakburgers will donate 15% of purchase back to the St. Charles City-County Library Foundation's Reading is Everything Campaign. Attendees need to present a flyer before ordering 5:00-9:00 pm. 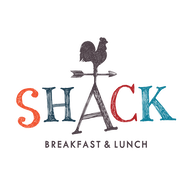 The Shack will donate 15% of purchase back to the St. Charles City-County Library Foundation's Reading is Everything Campaign.—Attendees need to present a flyer before ordering between 6:30 am—2:00 pm. 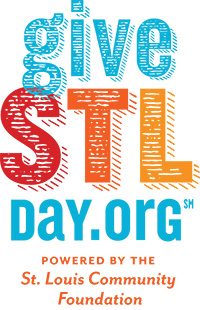 Kona Ice will donate 20% of purchases back to the St. Charles City-County Library Foundation's Reading is Everything Campaign. During Summer Reading kick-off event with the Bubble Bus. Proceeds from the Reading is Everything Campaign funds our Ready to Read, Library to You, Take 20 and Read, Grow Your Reader and Storybook Walk outreach programs.